The Book of Genesis describes the creation of the earth in 7 days. Can that be interpreted through a scientific viewpoint? Ben Spackman will answer that question. Ben: So Genesis 1 is supposed to be set against this contextual background that the Israelites knew because they were living through it. Once you remove that background, fast forward 2,500 years, generate all kinds of questions about the age of the earth in Darwin and evolution and things like that–the questions we are asking Genesis 1 to answer are not within its scope whatsoever. The cosmology we find there is an ancient cosmology that God used and adapted to teach these other things that were far, far more impressive and important to them. So, in some ways we are deeply misreading Genesis when we read it through a scientific lens, whether that is saying it matches science and young-earth creationist way or it’s really talking about like solar system formation and the long period. Both of those are deep misreadings regardless of the way you try to reconcile them. We also talk about various theories about the creation of man. Ben: You go back to 1656 and you’ve got a guy named Isaac La Peyrère who is the one who says Genesis is about the Jewish people and non-Jewish people existed before Adam. This is 1656. He’s not talking about fossils. He’s not talking about evolution. He’s just trying to figure out how do we make sense of where all these different groups of people all over the world come from? GT: Where do Chinese and blacks and Native Americans come from? Ben: Yeah, all this stuff. That idea has been given the term polygenism that is–you’re generated from multiple places as opposed to monogenism, that is Adam and Eve, and everyone comes from this one prototypical couple. Polygenism solved certain problems, it created others. So in the 1800’s, you start seeing science settling into distinct fields and it is professionalizing. You also start seeing what is called scientific racism. That is, you have people who are actual scientists as we would think of them, start thinking scientifically about what accounts for different races and polygenism meant that if these people were created by God, but those people evolved, well then maybe those people aren’t fully human, and we can totally justified treating them as slaves. It led to scientific racism. I don’t know how much it played into the German stuff in the 1930’s. That’s, that’s something that is often overplayed by young-earth creationists that Darwin leads directly to the Holocaust and Nazis. He mentions another theory too. Ben: …at first it was called the Babylonian Genesis, the Babylonian creation account. 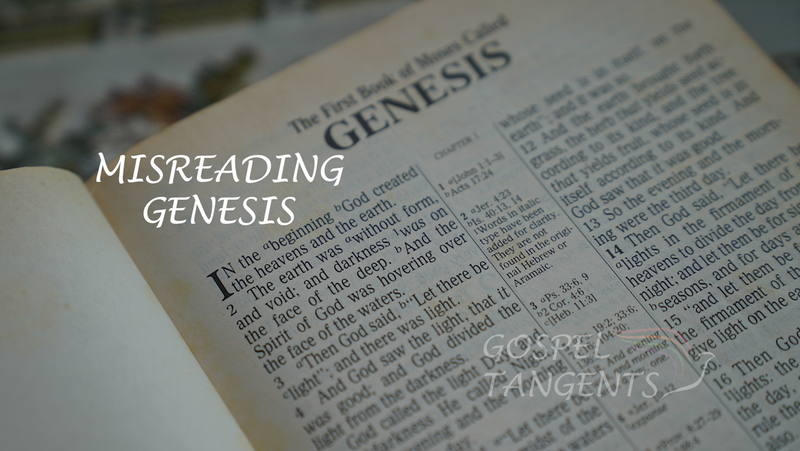 The idea that they were really concerned about, “Where did matter come from, how did it get created?” led to transposing our view of Genesis as a creation account focused on materiality, onto the Babylonian creation account, focused on materiality. But more study of that led to understanding that it wasn’t really concerned with creation per se at all. You can see this in the titles of papers analyzing it over the last hundred years. Today, people don’t call it the Babylonian creation account or the Babylonian Genesis. Rather, it’s become known as the, oh gosh, I’m blanking. There’s a young god in it who becomes the king of the gods name Marduk. The whole thing from beginning to end is about how Marduk becomes king. It’s the elevation of Marduk. It’s the story of Marduk’s rise to power. The creation stuff in it is a very subsequent to that. It’s part of the story. It’s not the thrust of the story, it’s not even a secondary aspect of the story. It’s just a necessary part of the story to tell, to explain and justify how Marduk came to power. When we try to read science into Genesis, Ben Spackman says that is misreading Genesis. For millennia, mankind believed the earth was flat. Does the Bible support that view? Ben Spackman says yes. We’ll talk about a biblical world view, and how we’ve come around to believe the earth is round, rather than flat. Ben: One of the examples I use that people generally agree with is–I did this at the FAIR Conference a couple of years ago. I said, “Okay, how many of you believe that the earth rotates around the sun?” Of course, every hand went up. I said, “Okay, I want you to understand very clearly that you believe and accept something fundamental about the universe that is contrary to scripture, flatly contrary to scripture, and is a philosophy of men invented through human reason and observation. Do any of you have a problem with that? It was a conference, so I didn’t expect anyone to say anything. GT: Because in the Bible, clearly the sun rotated around the earth is what you’re saying. GT: How would Joseph Fielding Smith have answered that? Ben: He would have said that’s absolutely false. Ben: That the Israelites ever believed that cosmology. GT: They didn’t believe in the firmament. They didn’t believe in the flat earth. They did believe that the sun rotated. Ben: They understood that the earth and planets rotate around the sun and anything else is just the false traditions of the apostate church. GT: That seems like a very difficult position and I know he’s dead, so he can’t defend himself. But it seems very difficult to defend that point of view. Ben: Well, he was arguing from a very absolutist standpoint, where prophets simply can’t do that, because if they are, they are not reliable as prophets. 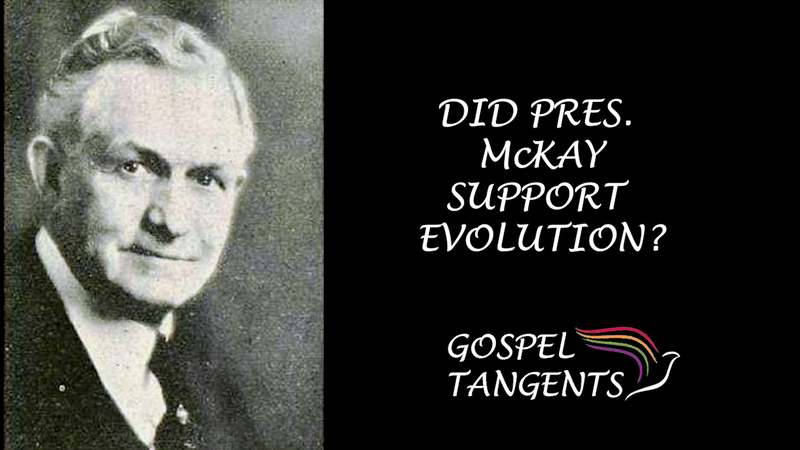 In some ways, he very much thought like a protestant, but in a Mormon context. In some ways, well, I don’t want to go there too much. He’s a very easy punching bag because he is dead, and because he left such a big paper trail and because he had views that were so, so far in certain directions, so absolute. And he’s not the only one to have held them, but he was certainly the most influential and the loudest and the longest to hold them. And because he did leave this paper trail, the worst thing for a historian is to have nothing to analyze, right? 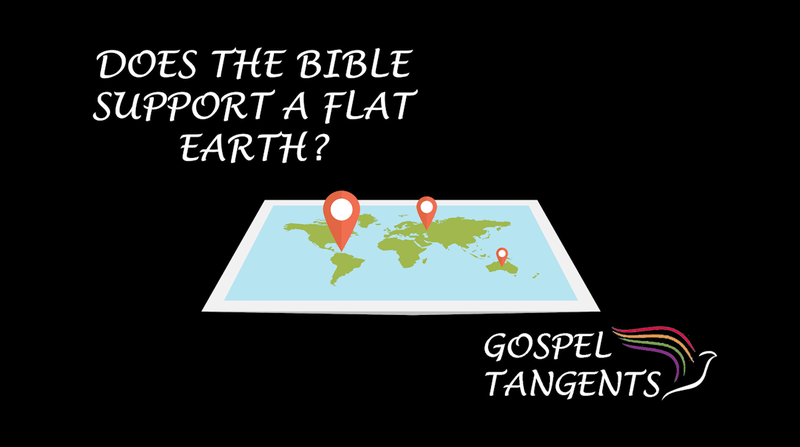 Is it true that the Bible supports a flat earth? Here are our previous conversations with Ben!